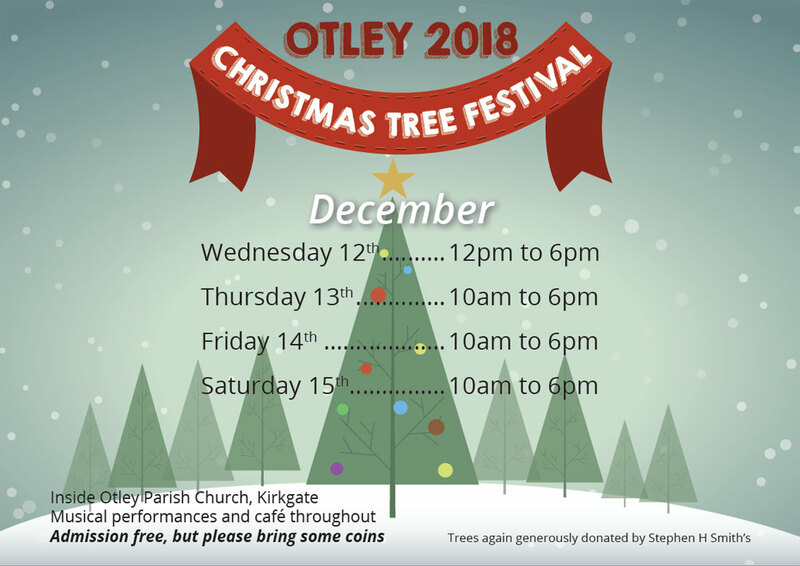 Each tree will have a collecting bucket and all donations collected will stay with that group for them to use in their good work in our local community. There is no cost to the charities and community groups participating. You will be able to view the trees from Wednesday 12th December to Saturday 15th December 2018 between 10am and 6pm (between 12 noon and 6pm on Wednesday). Admission is free, but please be generous. If you would like to download the 2018 Christmas Tree Festival Programme please click here.